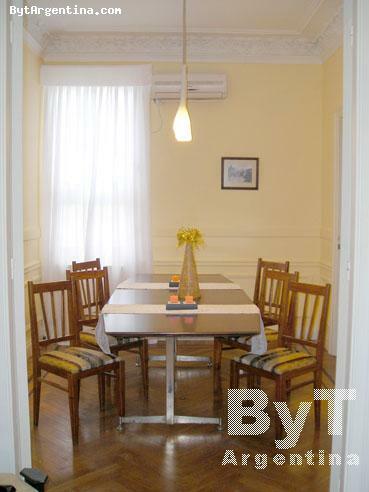 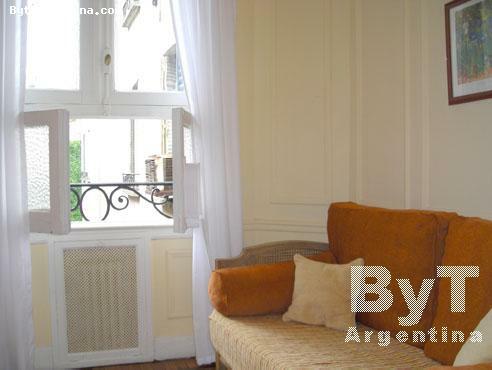 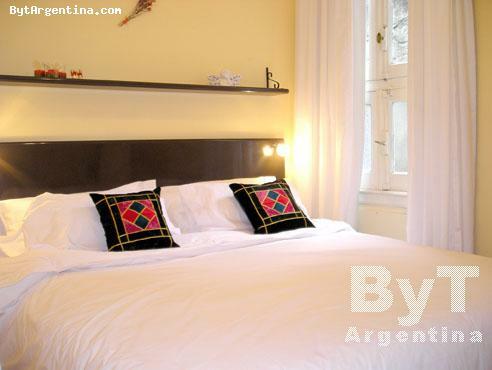 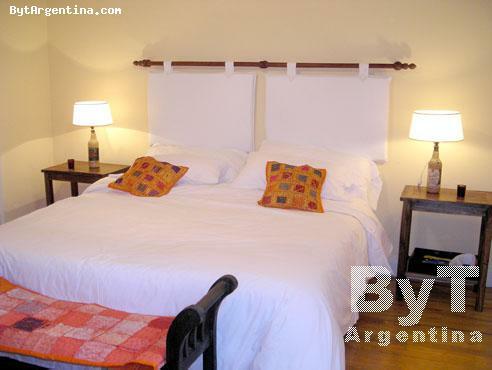 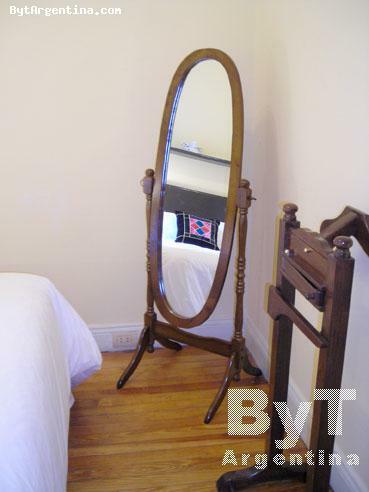 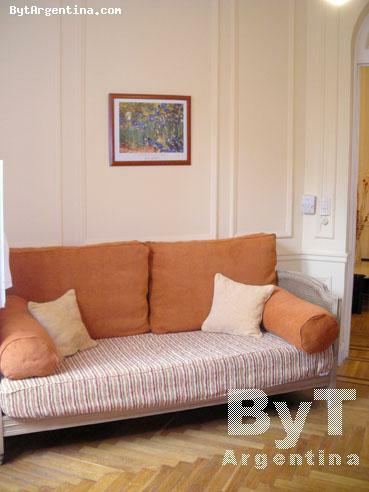 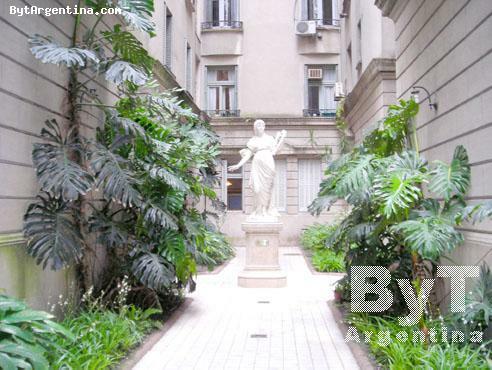 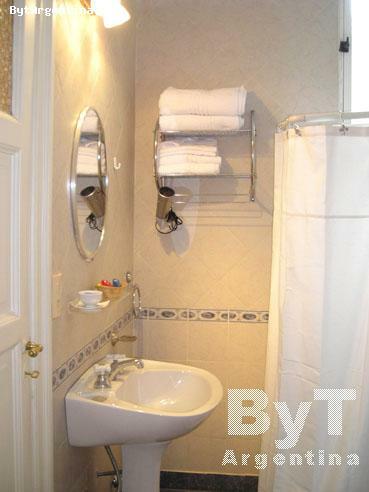 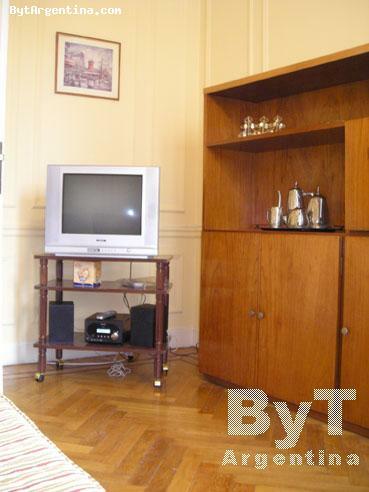 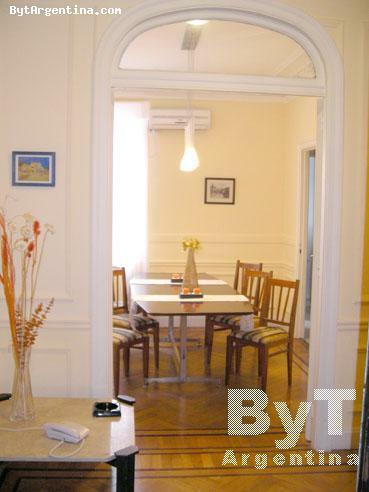 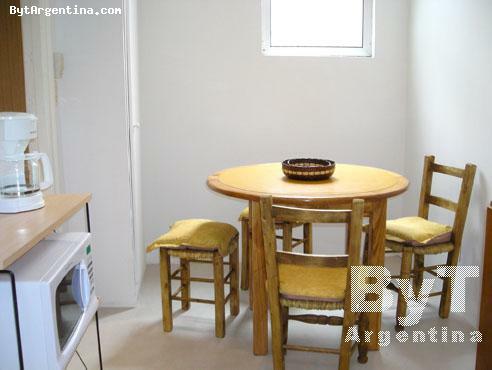 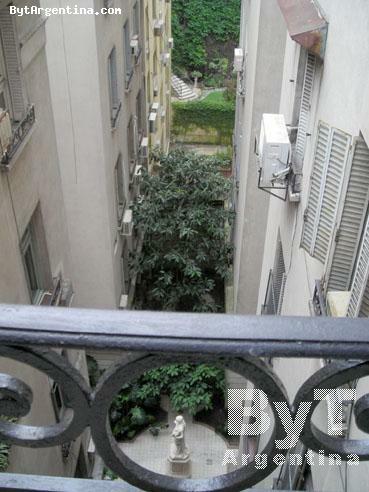 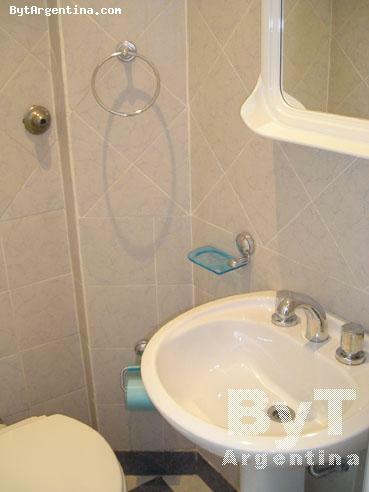 This very nice two-bedroom apartment is centrally located in the Buenos Aires downtown and the financial district, just one block away from the famous Florida street (pedestrian) and the Galerias Pacifico Shopping Mall. The flat offers a living room with a sofa-bed, a dining room with a table for six people, two bedroom with two twin beds each (convertible into king size beds, as shown in the pictures), an equipped kitchen with breakfast area, one bathroom with shower and one half bath. 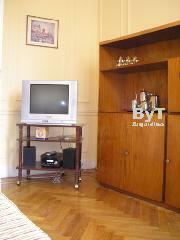 The apartment is equipped with Internet (Wi-Fi), cable TV, DVD CD MP3 player, safe box, fridge, microwave, electric grill, dishes, linens and towels. 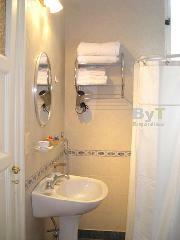 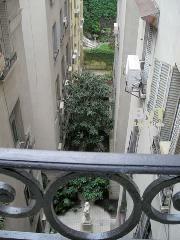 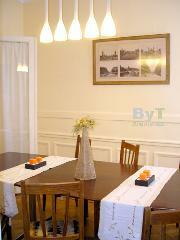 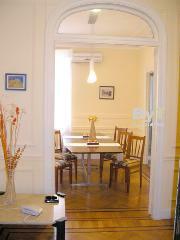 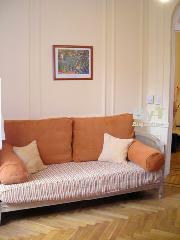 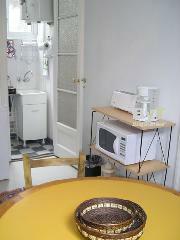 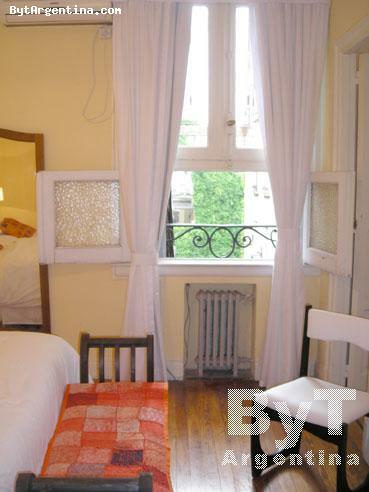 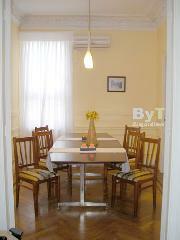 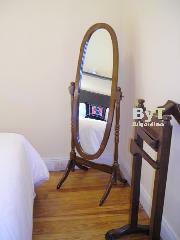 The flat is on the 5th floor facing the backyard, it is bright and quiet in a beautiful building with 24 hours doorman.